I just found out that TODAY (August 26) is National Dog Day! Of course man's best friend should have his/her special day! So how will you celebrate if you have a dog? Maybe an extra treat with supper or an extra long walk with your dog. What about celebrating with the kids! Maybe this month the whole family (or whole class) could go to a pet shop to learn about animals. Petco will schedule field trips. Call your local shop to see if they participate. In the meantime here are links to 2 of my previous posts about dogs. One post is how to make a dog craft with the kids and the other post gives lots of resources and ideas for learning about dogs. Pop on over to Teachers Pay Teachers and find the teaching resources you need for the new school year! 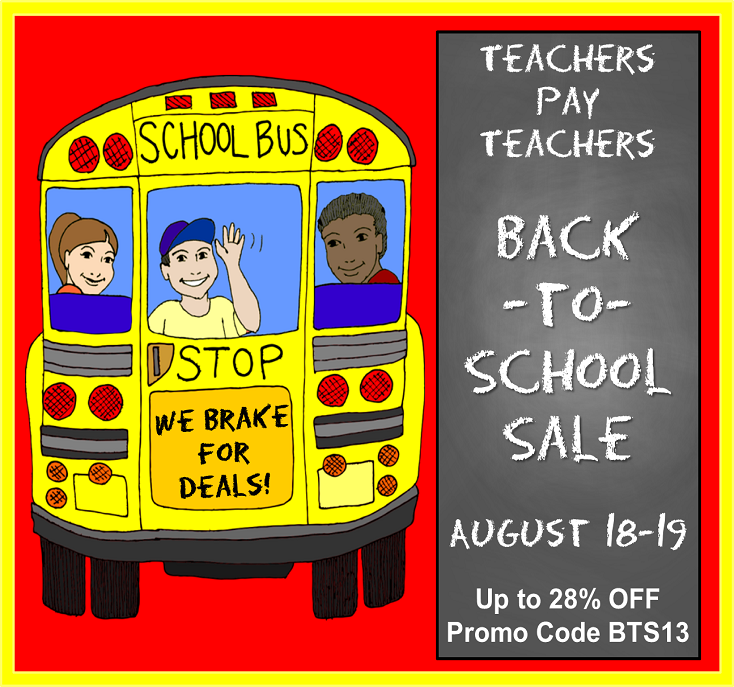 TPT is having its HUGE Back 2 School Sale! This year's sale runs Sunday and Monday, August 18th and 19th!! 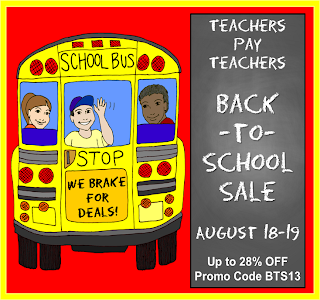 You can get up to 28% off resources for ALL grade levels and subject areas! ALL products in my store will be on sale for 20% off, plus you get the additional discount at checkout when you enter the Promo Code: BTS13 for a total of 28% savings! Here's a link to my store. Happy Back 2 School Shopping Everyone! Are your children/students learning about the Solar System? Here are a few worksheets to help further their study. To use the calendar have students (with adult supervision) look for and record the shape of the moon each day. After 28 days they should start to see a repeating pattern. The worksheets are free and located on my website. Just click on the link below or the picture above. To read my post on the Moon Phases and to get directions for making Moon Phases Sequence Cards, please click the link below.